About 8 years ago, I was 390 pounds and was trying everything in the world to lose weight. 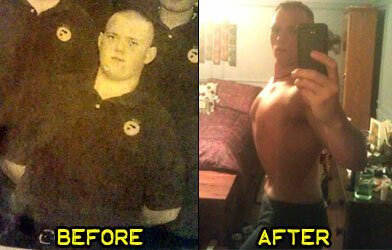 I started doing cardio and after I got down to 360 pounds, I enrolled into the Basic Law Enforcement Training (BLET). When I graduated I was 300 pounds and I went on and still worked out and did all kinds of different fitness plans but I still had no help. So when I transferred to Winston, I joined a Gold’s Gym. I worked on my body and got down to 270 pounds. 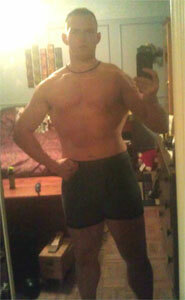 I’m now in a fitness contest and I am weighing in at 210 pounds! This is the best shape I have ever been in. I do my own workout routines and stay on a healthy diet. 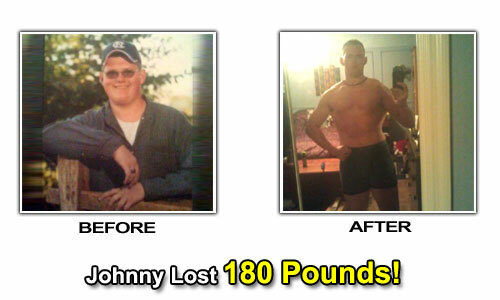 Johnny’s Weight Loss Questions & Answers! When I was 24 years old. The most important thing was changing my diet. Staying on track and making sure you do everything possible to stay on track. Its tough having to listen to your family say you’re doing the wrong thing by working out and looking different. Everyday I stay on track with my workouts and diet plan. It’s changed a lot. 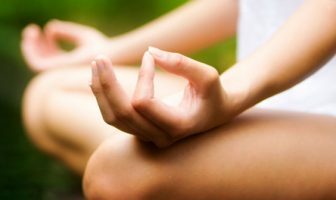 I have met new people and they have changed the way I look at things which helps me stay more active. ShapeFit.com helped me by reading other weight loss success stories. Johnny’s Weight Loss Eating Plan! Chicken with lettuce and onions. I change my workout plan once a month to keep it fun and interesting. 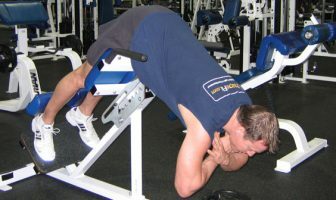 I do cardiovascular training at least 3 times a week and I do at least 3 miles per cardio workout.